It isn’t supposed to be announced until next month at the Mobile World Congress in Barcelona, but Engadget has released nearly enough details and images to keep us satisfied until then. The site would only say it “managed to get hold of the real deal,” but seeing as the official introduction is still in the near future, nothing is entirely set in stone just yet. 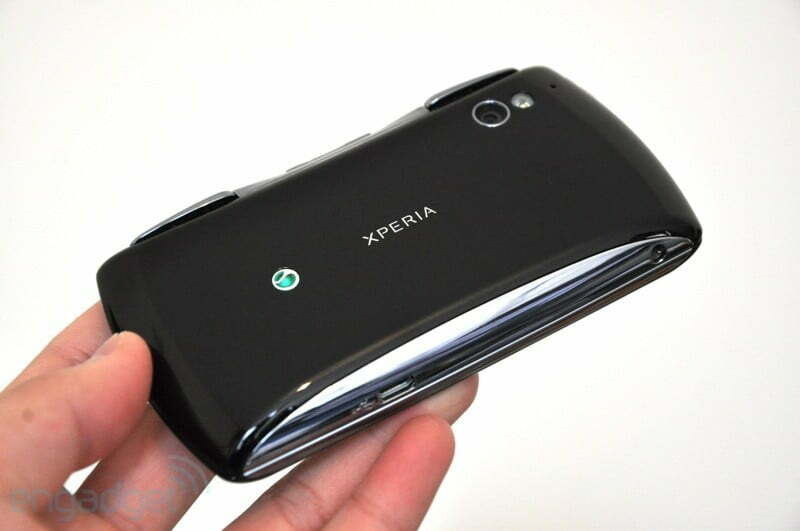 The phone is called the Xperia Play, so no more of this PlayStation Phone nonsense. It’s an HSDPA device with Gingerbread OS as well as a 4-inch multitouch 854×480 LCD (same as the X10). Engadget claimed some awkward handling with the device, but noted that button location could easily be modified before February 14. By all accounts, it’s an overall upgrade from the PSP Go. It is more than capable of handling video playback, and all the games tested “ran pretty well” according to the site. Check out the video below to see it in action. No amount of tearing apart the Xperia Play could reveal what sort of chipset the phone is working off of though, so that remains a mystery. What we’re seeing looks nearly identical to the video the surfaced earlier this month, which there was some concern over being a Chinese knock-off. 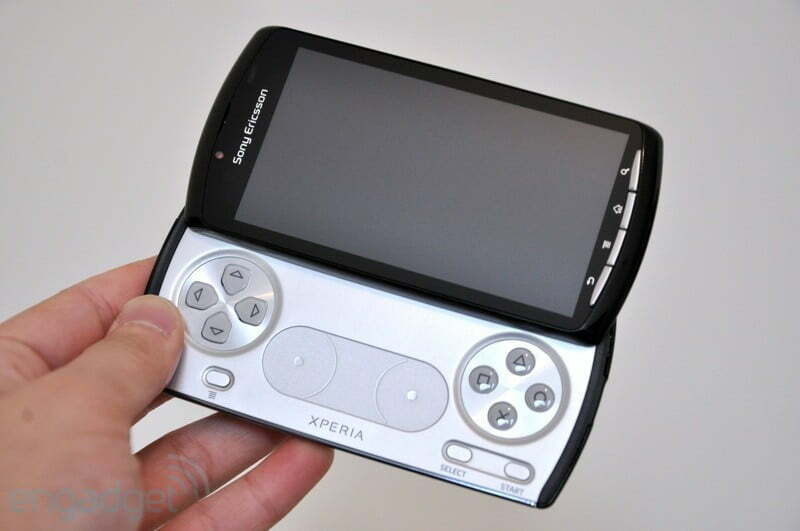 Everything coming to light seems accurate, but keep in mind that Sony has yet to announce the exist of Xperia Play. That said, MWC is getting closer and closer.